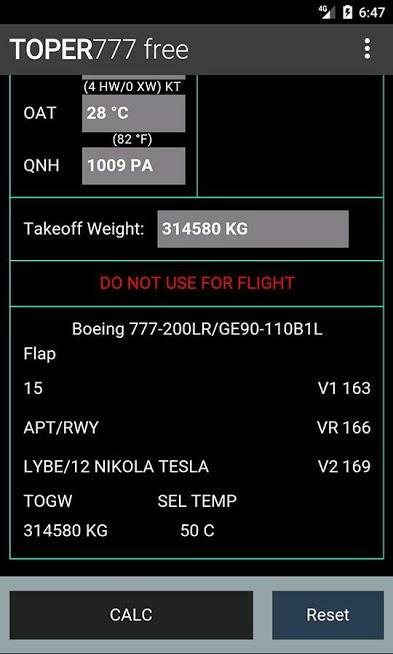 TOPER 777-200LR is now available for free in Google App Store. 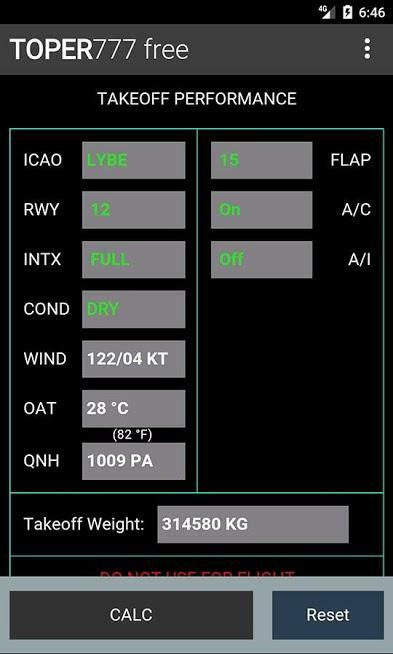 Enjoy your favorite Takeoff Performance Calculator on you mobile phone or tablet. 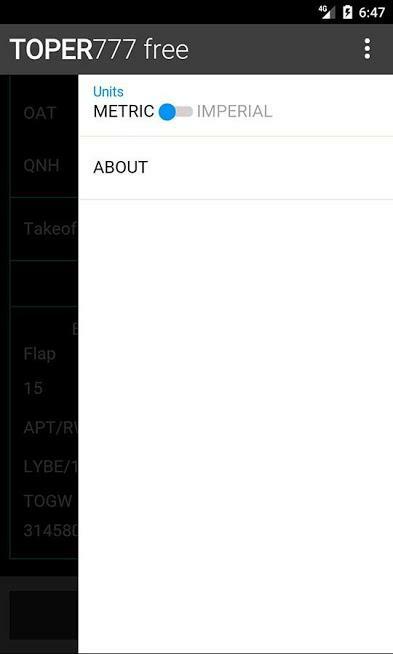 iOS version is expected to be released in the near future.